The London Mathematical Society (LMS) and EPSRC Durham Symposia are famous for providing scientists an excellent opportunity to explore an area of research in depth, to learn of new developments, and to instigate links between different branches. 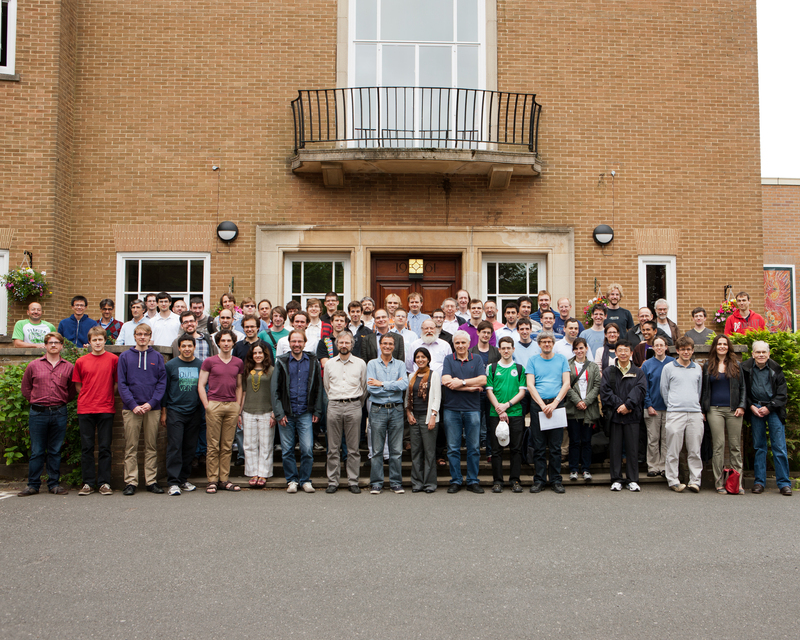 This July GATIS scientists joined the Symposium “Polylogarithms as a Bridge between Number Theory and Particle Physics” at Durham University and expanded their knowledge in this field profoundly. The first week of introductory lectures was followed by a five-day workshop on both the Physics and Number Theory side. Leading scientists reviewed recent progress in this field, highlighted the remarkable connections between Number Theory and Particle Physics and stimulated a close interaction and collaboration among the participants.